You need to buy this dress. 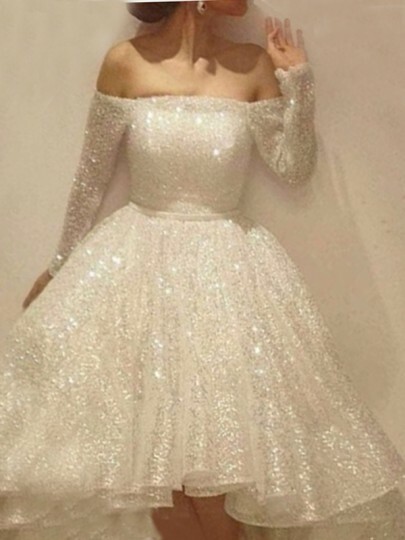 I bought this dress for an all white wedding. It is true white. Let me start by saying this, I bought this dress based on the reviews because the photo does it zero justice! the large fit me perfect. Bonus, it hides the extra belly! Loved the amazing quality of this dress. We wore for them for a performance . It's a high quality product. I am beyond thrilled with my skirt so much so I bought another one.' The quality is superb my skirt fits perfectly. I would give this product five stairs and recommend purchasing on to everyone I know. Also the customer service provided by the merchant is superb I simply love this product!